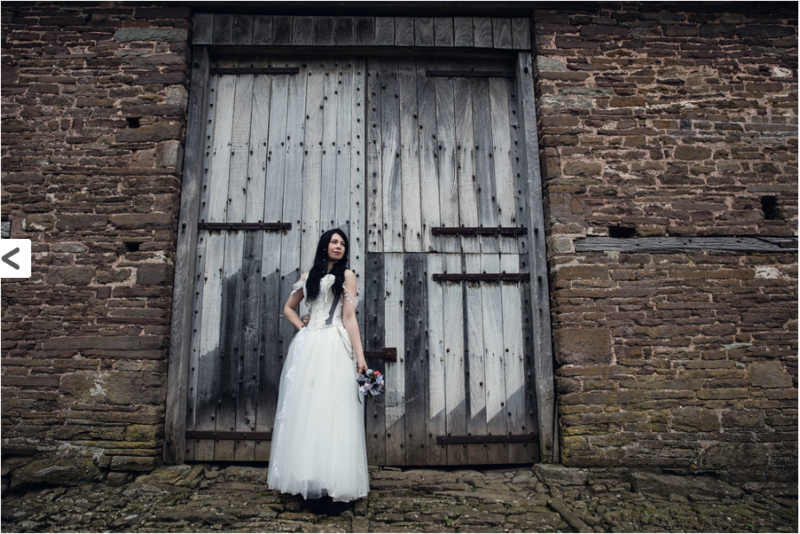 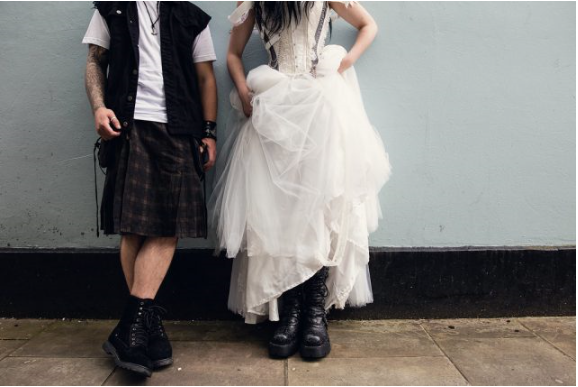 Lyndsey Clark Boutique / Design / As seen in Rock N Roll Bride! 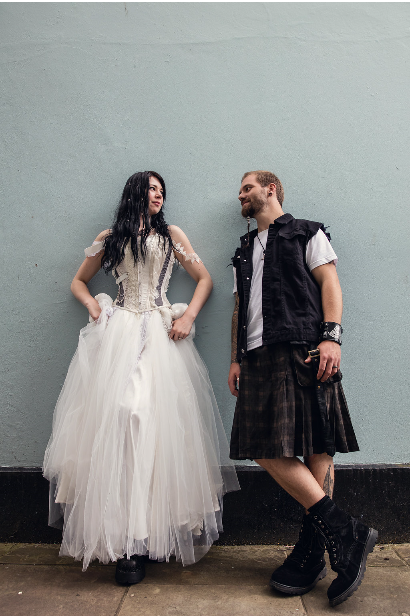 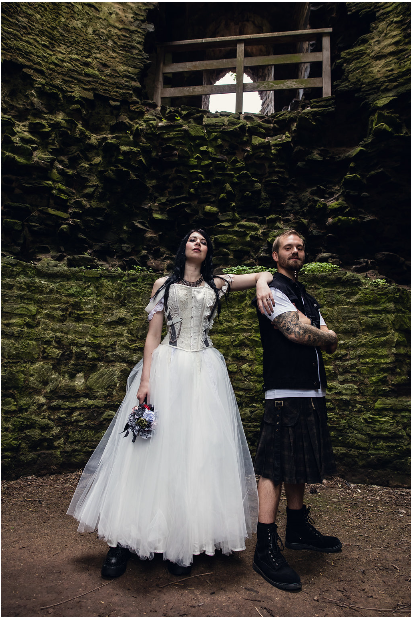 As seen in Rock N Roll Bride! 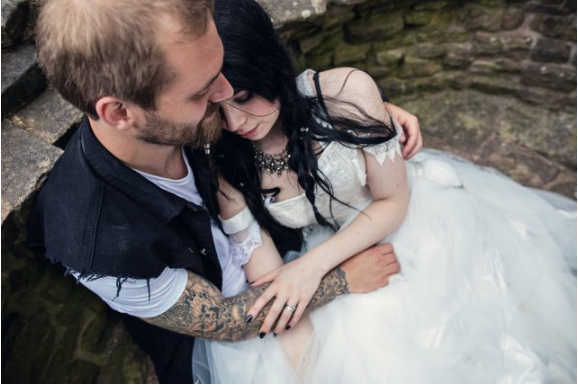 Click here to read the article and see all the beautiful pictures!